SHOP A VARIETY OF TOOLS TO GROW AND BUILD YOUR BUSINESS, WHATEVER STAGE YOU’RE AT. 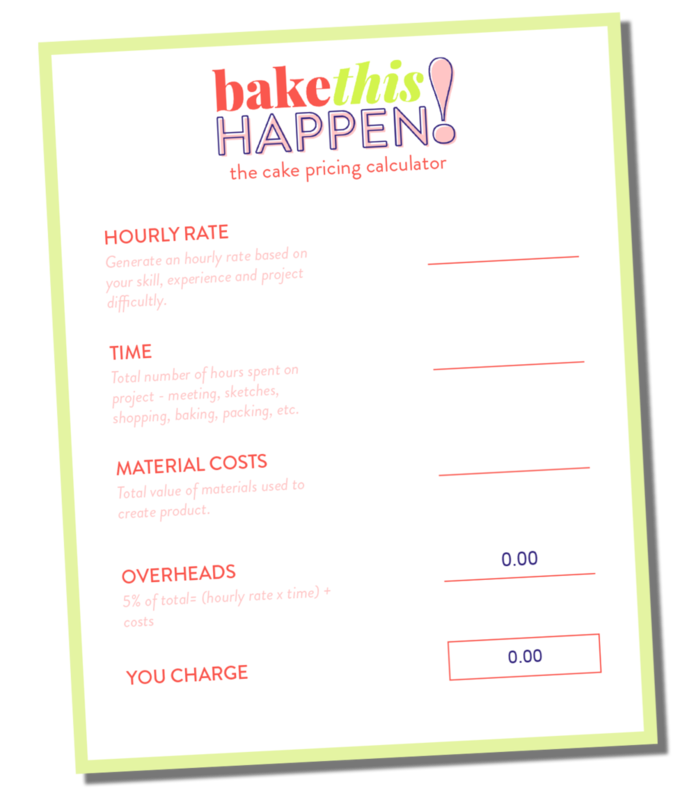 Spreadsheets, e-guides and interactive PDF’s for pricing your cakes and tracking your business costs. Five Canva templates for you to edit and use on online in your business. They will save you so much time and make you look like the total pro that you are! This course will walk you through every step of building your very own cake business website. This DIY approach will save you money and give you the skills to maintain your website in the future.